Ryan Waters is a life-long musician who enjoys sharing his love of music with his students. His musical journey started when his mother gave him his first piano lesson when he was just five years old. After studying piano for three years, his father bought him his first guitar and exposed him to new types of music. From that starting point, Ryan has deeply immersed himself in the art and values the level of self-expression the guitar gives him. In addition to his guitar study, he started studying upright bass. Along with instrumental lessons, Ryan studied music theory for four years to gain a deeper understanding of music. 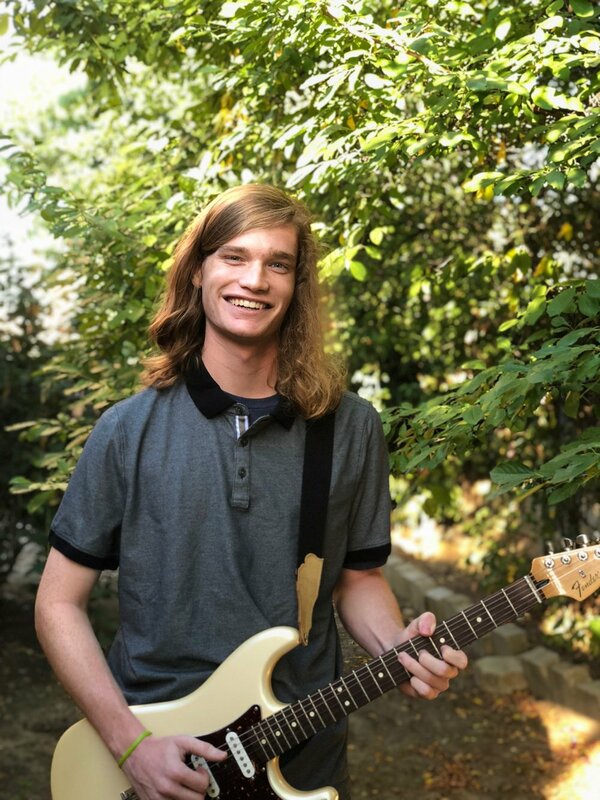 Outside of the classroom, Ryan was an active member of the Youth Orchestras of Fresno for several years and other ensembles around town.